As part of our work to protect the best of architecture and design after 1914, we publish a range of monographs, journals and other publications including our magazine for members. This scholarly journal (free to members) is published about once every two years. 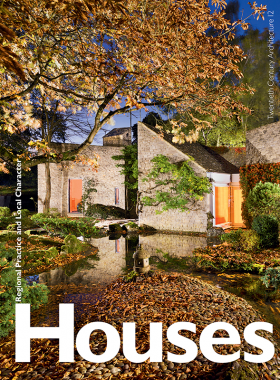 Each issue of around 160 pages tackles a general topic (such as housing or conservation) in depth, with specially commissioned articles by experts in the field, accompanied by high quality illustrations. Most journals are still available. You can also order copies of past journals published under our previous name, the Thirties Society by emailing coordinator(a)c20society.org.uk. 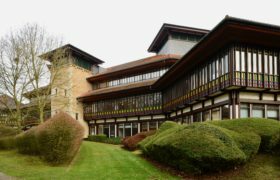 The C20 magazine (free to members) is in full colour and combines in-depth features about C20 buildings and design with news about the Society’s casework, events and regional activities, book reviews and obituaries. Join now to receive the magazine three times a year. Read articles from the magazine including reviews and obituaries. You can order stock of the magazine, or a single copy with free p&p, from Antenne. Books help to establish reputations yet there are many great British architects from the twentieth century for whose names you would search a library catalogue in vain. 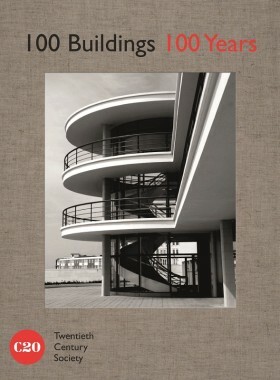 To make up for some of the missing names, the series Twentieth Century Architects was launched in 2008, in collaboration with English Heritage and the RIBA, and nine titles have been published so far. See details and buy. The Society occasionally undertakes research projects to support our conservation work, including research into the extent of and potential for C20 Conservation Areas. The Society aims to offer an increasing number of its lectures as either audio or video streams for viewing online or downloading to iPod. Follow the Lectures link to hear Gavin Stamp talking about Hanseatic brick architecture or Edward Cullinan on his Fountains Abbey project. The Twentieth Century Society is a membership organisation which campaigns for the conservation of the best C20th architecture. Find out more about us.